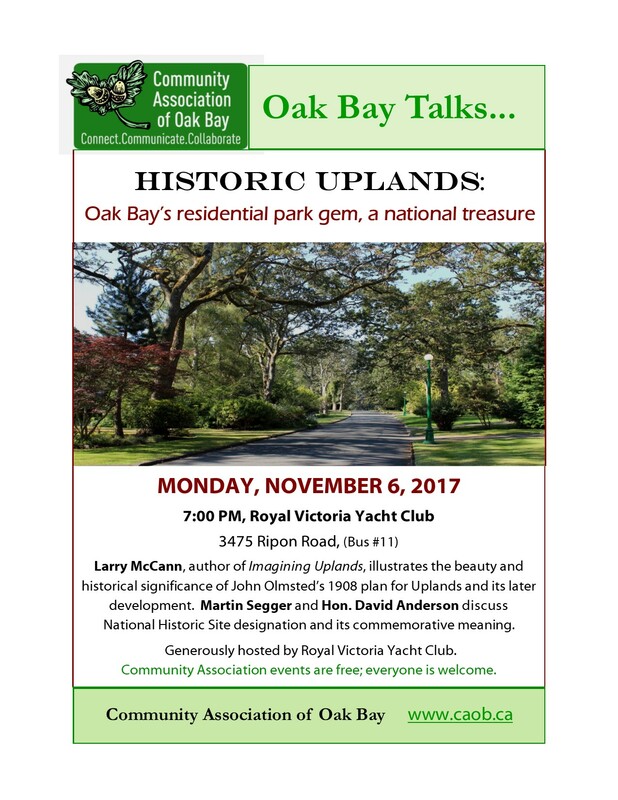 The Community Association of Oak Bay is sponsoring an All Candidates’ Meeting to be held at St. Philip Anglican Church (2928 Eastdowne Road) at 7:00 p.m. on Tuesday, November 4. 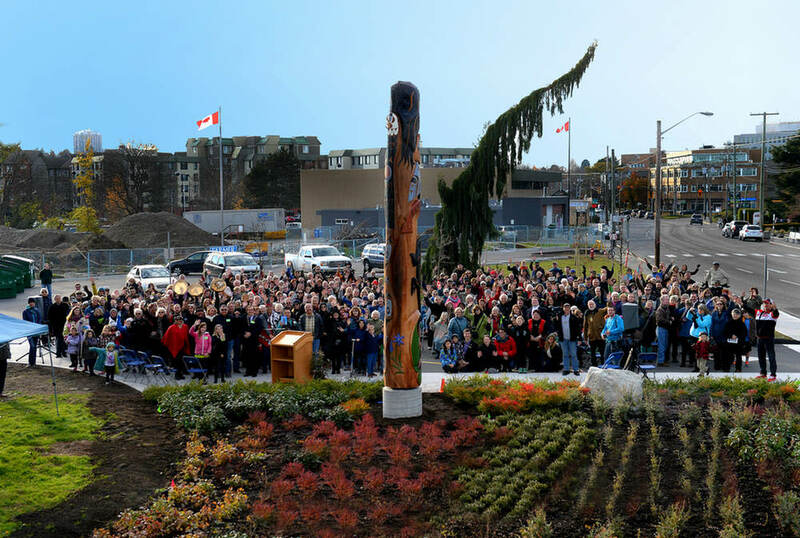 Candidates for Mayor and Councillor positions will meet in consecutive sessions. Each candidate will be provided with a brief opportunity to give an an opening statement, and then questions will be taken from the floor prior to closing statements. The Moderator will be Ms Irene Corman, former Associate Superintendent of the Greater Victoria School District. 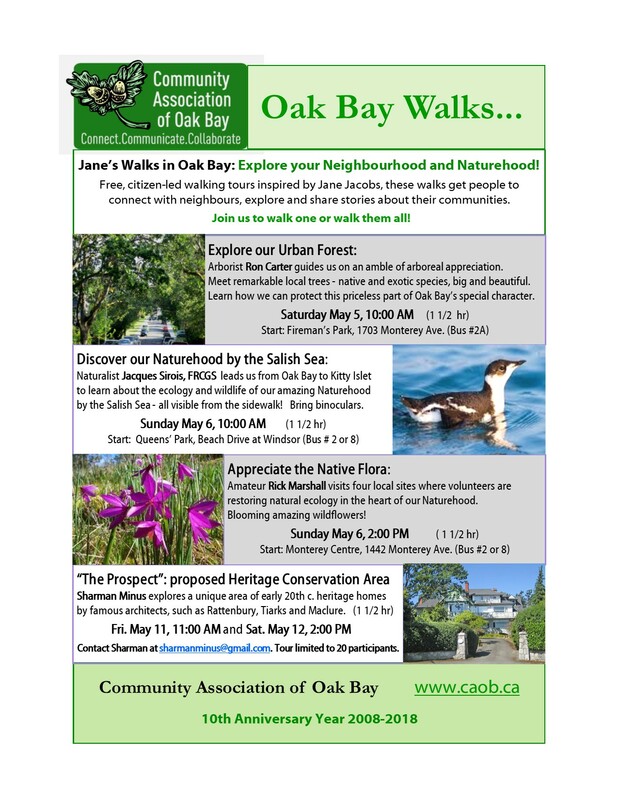 The Community Association of Oak Bay has sponsored similar meetings during the previous two election campaigns. 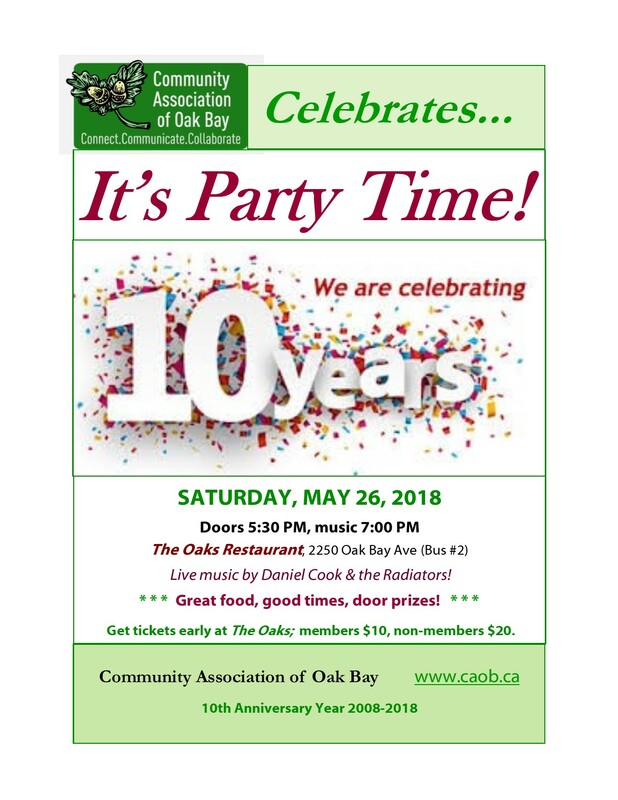 President Kris Nichols says, “We are pleased to provide this forum for the voters of Oak Bay so that they can become better informed about each candidate’s platform”. Doors will open at 6:30 p.m. and the meeting will commence promptly at 7:00 p.m. Thank you for hosting and moderating the candidates forum of November 4th. 1. NAME PLATES in front of all candidate THAT CAN BE READ from the rear of the room. 2. REPEATED STATEMENTS from the moderator using the candidates name. 3. CAREFUL, CLEAR ENUNCIATION of the names of the candidates.